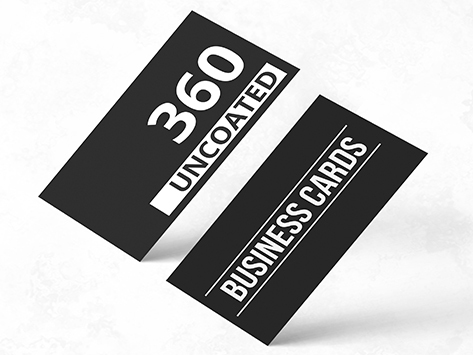 Our new 360gsm Uncoated artboard is a great mid-range stock. It's the perfect stock for clients who want just that little more. Available in a matt or gloss finish you can also upgrade to the Premium (420gsm) as an alternative.